Often times, I show previews for episodes as big boring blocks of text. But not this time. This time, I’ve been working hard on a real preview, one that can really turn some heads. Take a look. 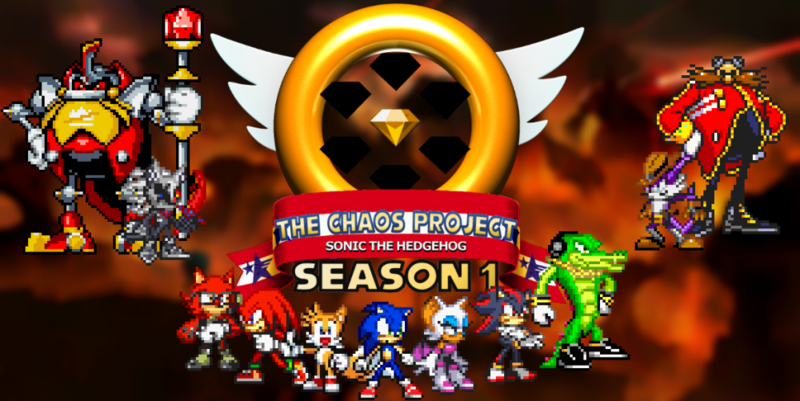 This entry was posted in Bonus Content, Preview and tagged Chaos the Hedgehog, Emerald Hill Zone, Light of Hope (Song), Shadow the Hedgehog, Sonic the Hedgehog by Chaos Project. Bookmark the permalink. That was pretty emotional actually. It’s kinda nice to see how close Shadow and Sonic have become for Shadow to see what Sonic needs. What a lovely little flash. This is good. Props to everyone involved. Now to read the fic!